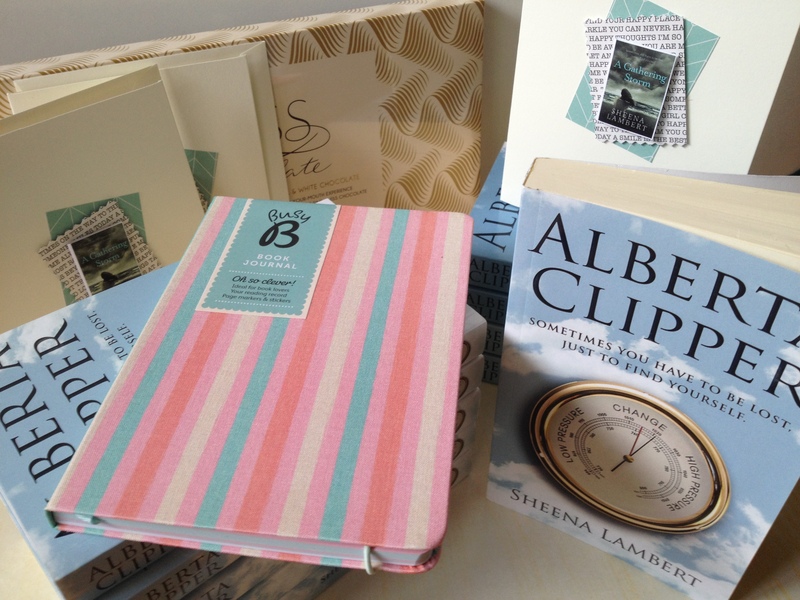 Amazing Book Club Starter Pack Giveaway! 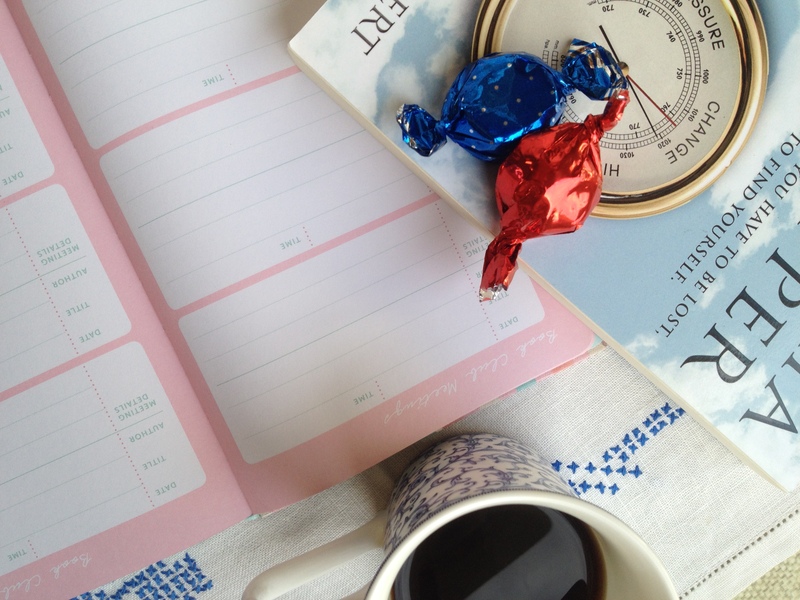 Ever dreamed of starting your own book club? Or are you a member of a book club already? Well this competition is for you! 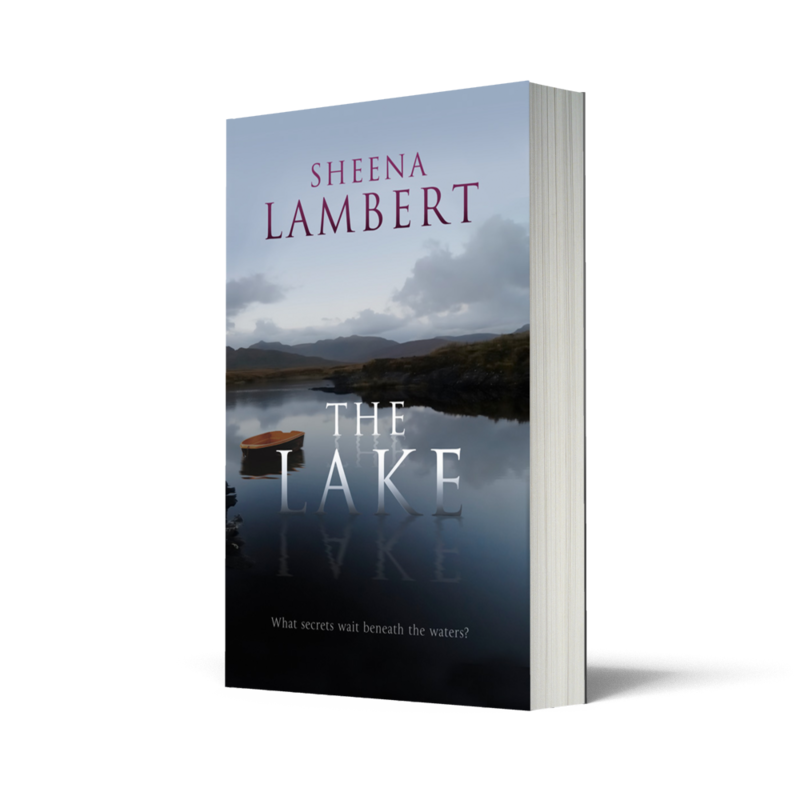 To celebrate the publication of my second novel THE LAKE, I’m giving away a fantastic prize of a Book Club Starter Pack to one lucky winner! This prize includes everything you need to get your very own book club started, or make you the most popular member of your existing club! This amazing prize is worth over €150 and is open to anyone wanting to start their own book club, or anyone who is already in one – so get clicking! Entry is easy! Just click here and you could soon be the Queen of your very own club! 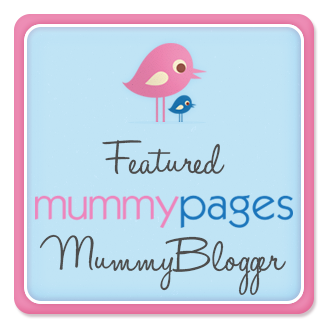 And don’t forget to follow me on twitter @shewithonee to be first to hear all about future giveaways and book news. Hello, thank you for a wonderful giveaway.